The woman named Sonika Singh Negi had gone missing along with her six-month-old daughter. 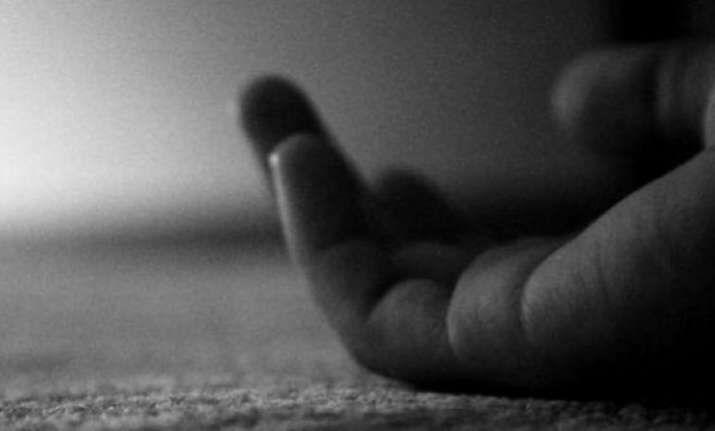 A 23-year-old woman’s body was recovered from the Najafgarh drain near Dwarka Sector 16 on Wednesday. According to Deputy Commissioner of Police Anto Alphonse, her husband Pawan had reported a day earlier that she had gone missing. Hailing from Uttarakhand, she lived with her husband in a rented accommodation in Najafgarh, the officer said. The husband told the police that she had not been speaking much for the past few days as they were having problems in their relationship. "On Monday, when I returned home after work, I was informed by our landlord that my wife along with our daughter had left the house at about 11 a.m.," Pawan told the police. "The husband said he contacted his relatives in Delhi and Uttarakhand but could not get to know her whereabouts," the officer said.